Here are some of the things that recent graduates say about their experience at American Bartenders School New Jersey. American Bartenders School in New Jersey is the nation’s oldest and original bartending school. 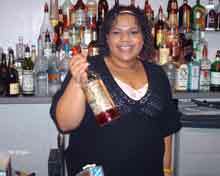 We have trained and helped thousands of men and women of all ages become working bartenders in New Jersey’s and New York’s finest establishments. 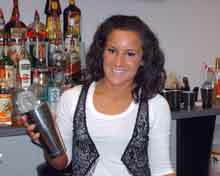 You learn bartending by doing like on the job training. Joe my instrucor was great. 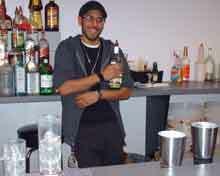 I really liked the bartending class. I liked Joe my instructor. He gave us traditional ways to do things, but also let us know some new tricks. The real bar class room was awesome. It was like on the job bartender training. Jennie my instructor was very animated and funny. 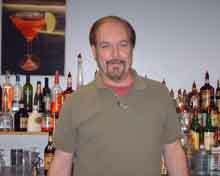 I liked the American Bartenders School New Jersey because it taught me the bartending basics quickly and it was fun. I was laid off from my job after 20 years and I needed a new job skill.